It was an interesting observation–though (I think) not entirely true. 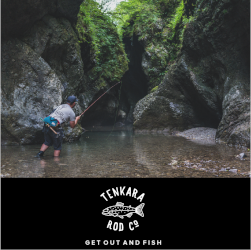 If you research tenkara flies (both traditional and modern), you’ll see that Japanese anglers tie in just as wide of a variety as we do in the West. Some tie sparse, while others dress their flies heavily with thick bodies and lots of hackle. 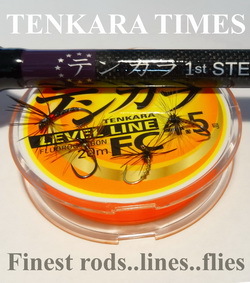 When I first started posting pictures of my tenkara flies online, I had a lot of people comment that I was using too much hackle and they’d be more effective if I tied them more sparsely. In fact, there’s a philosophy among the soft-hackle crowd that, “the sparser, the better”. While I can certainly see their point of view, I think an argument for the opposite can also be made. I tie both sparse flies and more robust flies and in my experience, each works better in different conditions. 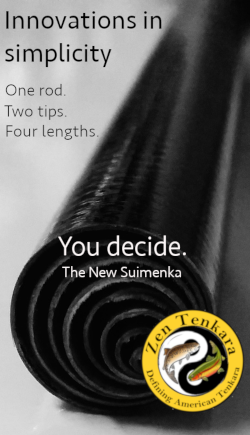 Here are a few observations I’ve made as both a Western and tenkara angler. 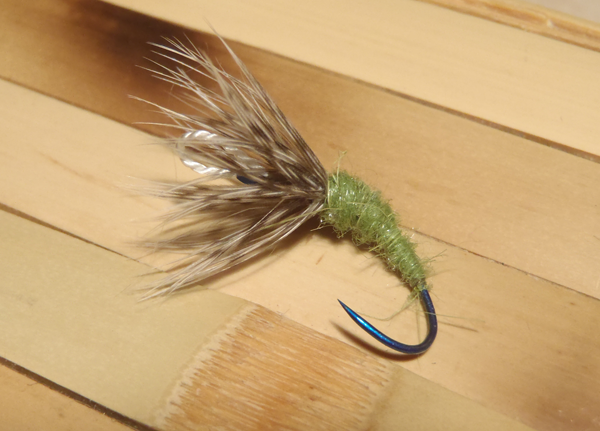 In the view of the soft-hackle devotees I just mentioned above, a fly should have a very slim body (usually of floss or minimal dubbing) and just one or two turns of hackle. You’ll find the same “less is more” design philosophy among many spring creek anglers, British anglers who fish spider patterns, and even some bonefish anglers. Another thing to consider is that how heavily a fly is dressed can affect how quickly it sinks. A fly with a heavy hook and skimpy dressing with sink faster than a fly with a thick yarn body and 8 wraps of hackle. Basically, the extra material is creating resistance in the water. To compensate for this, you can choose materials that absorb water well or simply weight the fly with copper wire, lead wire, or a bead head. Just as there’s no one way to catch a fish, there’s no one way to tie a fly. While die-hard soft hackle anglers preach the virtues of scantily-clad flies, my experience it’s best to carry a mix of both. Just as with the changing seasons, there are times to wear a bikini, and times when it’s better to bundle up in a parka. At least where I live, it wouldn’t make much sense to wear the same thing all year round. 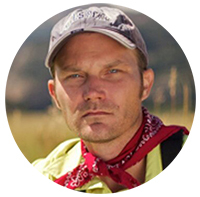 What’s your experience with sparse vs. robust flies? Sink rate is in my opinion the most important reason of tying sparse or heavily dressed flies. During cold weather, fish lies deep, while during warmer weather and a good hatch, fish feed higher in the water. Depht of the water is also important for choosing a sparse or heavily-dressed fly, as does the speed of the current of the water. In muddy water I use fluo colored flies. 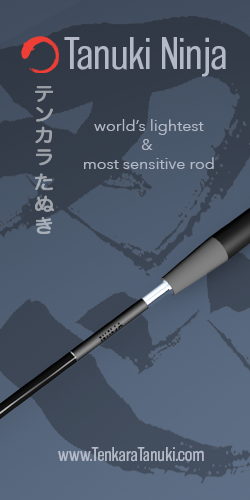 Castability – some flies, just don’t cast well depending on how they are tied and the rod and line I’m going to fish. 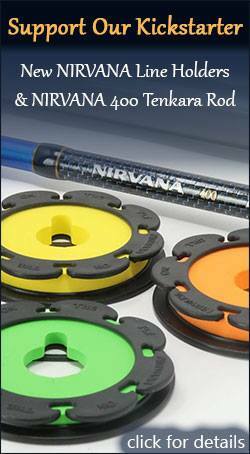 Too light can be trouble in the wind and too heavy or wind resistant can be impossible to cast with some rod and line combos. I agree Jason, there are right circumstances for both. I have a semi-streamer pattern I have developed that utilizes a very large ring neck pheasant feather with plenty of turns facing toward the bend of the hook. It is used to fool the fish that the bait is large, and I usually ties them on size 8 hook. I’ve caught large trout on this pattern and it’s become a favorite. On the other hand, fishing a size 20 Adams fly on the Platte is very effective as well…..has a much smaller hackle. Both have their respective places just like you said. Jason I think your observations are spot on. I’m a big fan of soft hackles flies and try to tie my hackles sparsely but I tend towards bulkier bodies. My experience on spring creeks has been that sometimes the bulkier bodies tend to spook trout. Great post. I’ve caught trout with tiny insects in their belly and trout that are stuffed with large crawfish, frogs and one time a mouse (true story). I don’t think there is a one size fits all. If the same thing worked everytime we would all get bored fast. I also agree with your observations Jason. I use the same patterns but tied with sometimes more and or less hackle to match what I feel are best match for the location. You have showcased for us your tying talents many many times and with plenty of variations in size, and design. However, one thing that I hope you never showcase for us is this summer bikini you speak of. LOL just kidding buddy. I couldn’t resist. to it, thanks, Jim Ritter. Jason you are right on. Adam, i too would like to see you fly.